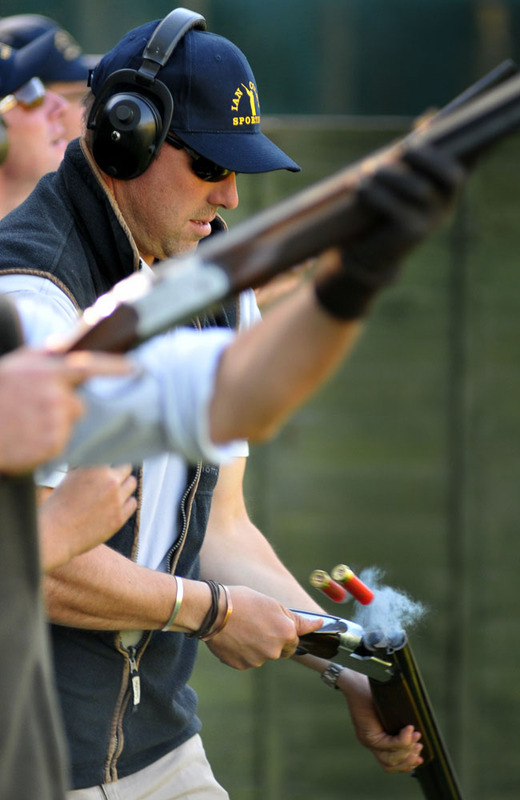 Enjoy the thrill and excitement of a driven game day out of season with a simulated game day. 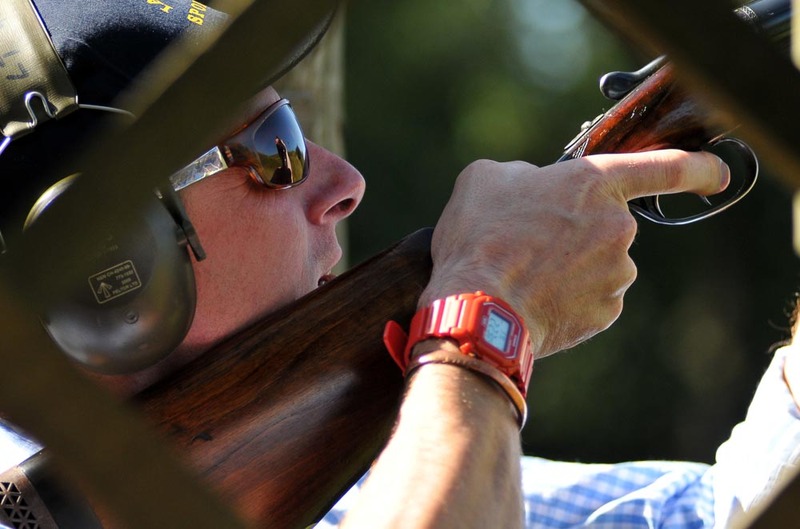 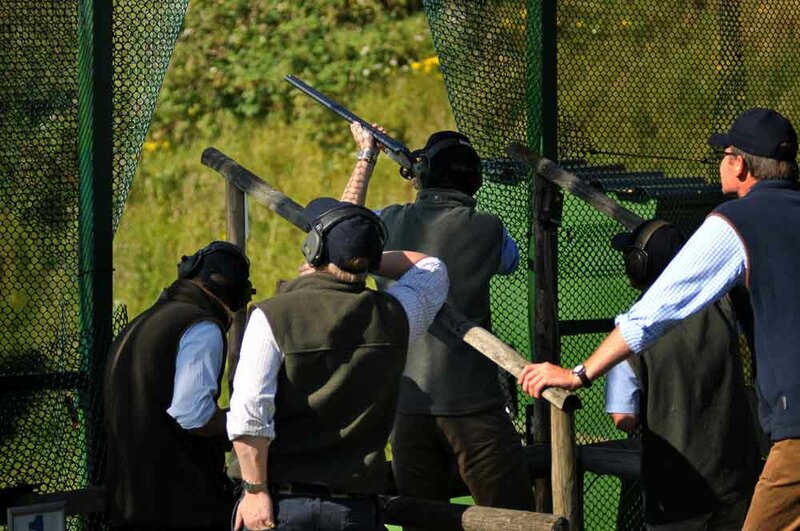 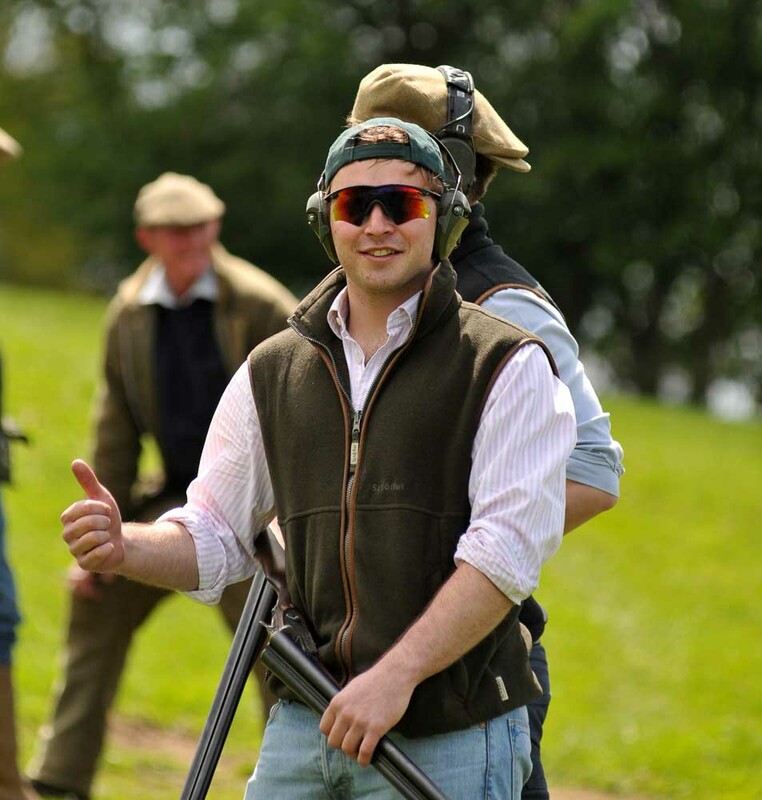 An ideal way to spend a day with friends; entertain clients and staff, or keep your eye in for the season, a simulated game day is exactly the same as a driven day – but at a fraction of the cost. 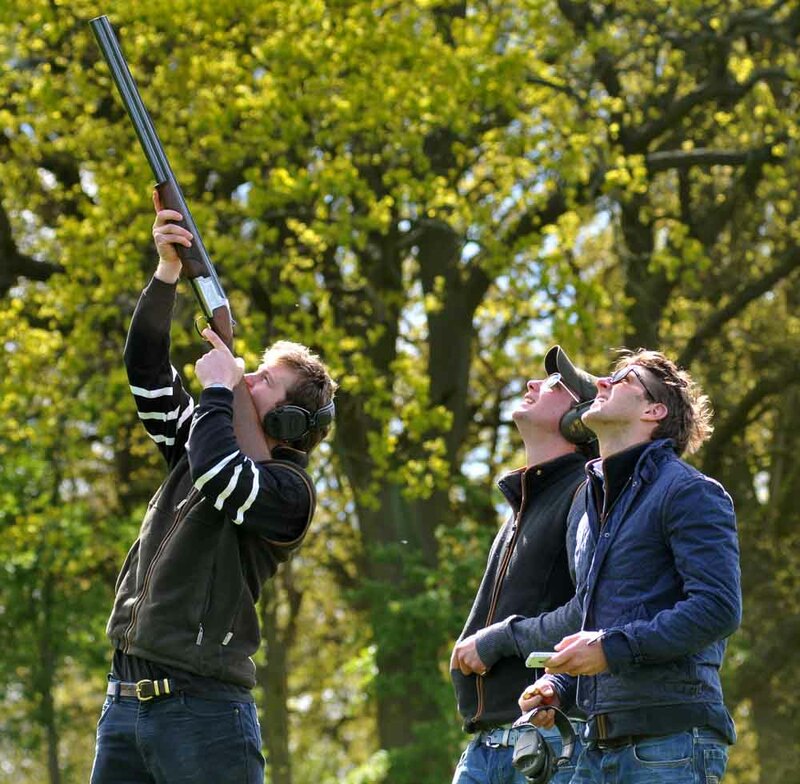 Meet at an exclusive country estate; travel around the estate taking in the superb scenery and shoot different drives, pause for elevenses and catch up with the other guns, move peg and continue the sport before finishing the day with a sumptuous shoot lunch. 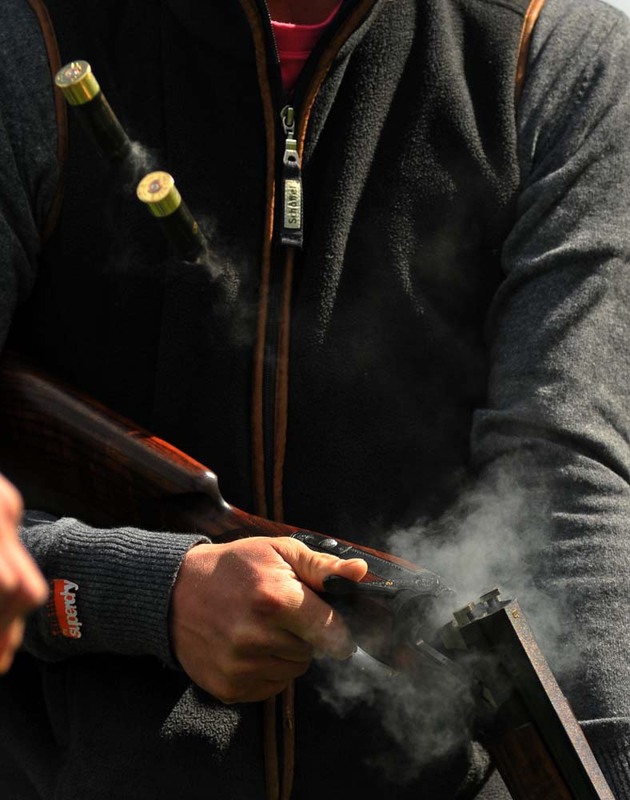 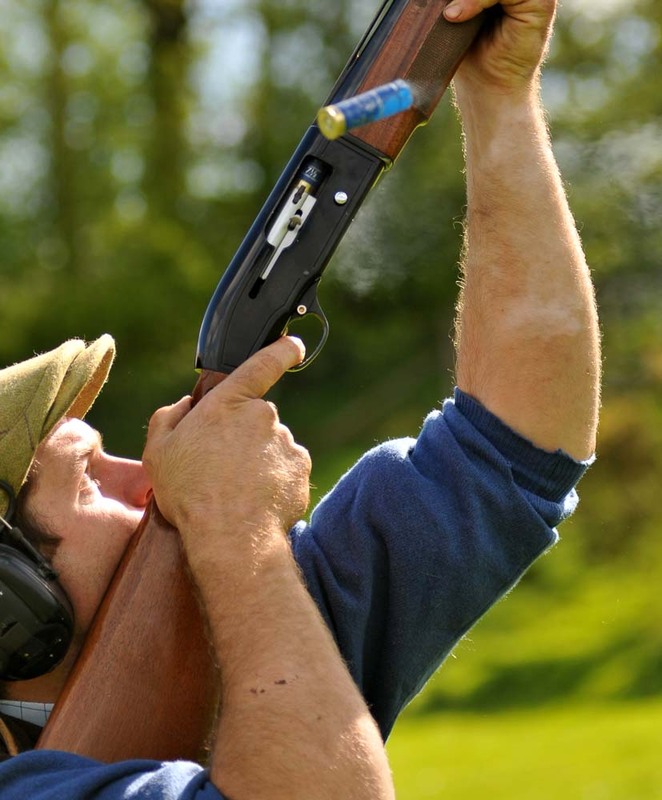 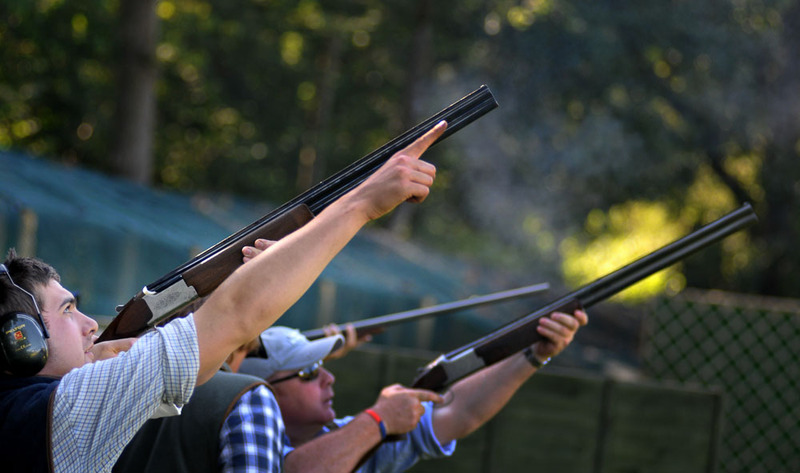 The quarry is clay pigeons presented in a variety of different drives to simulate the flight of partridge and pheasant – we can even create a Glorious Cotswold Grouse day! 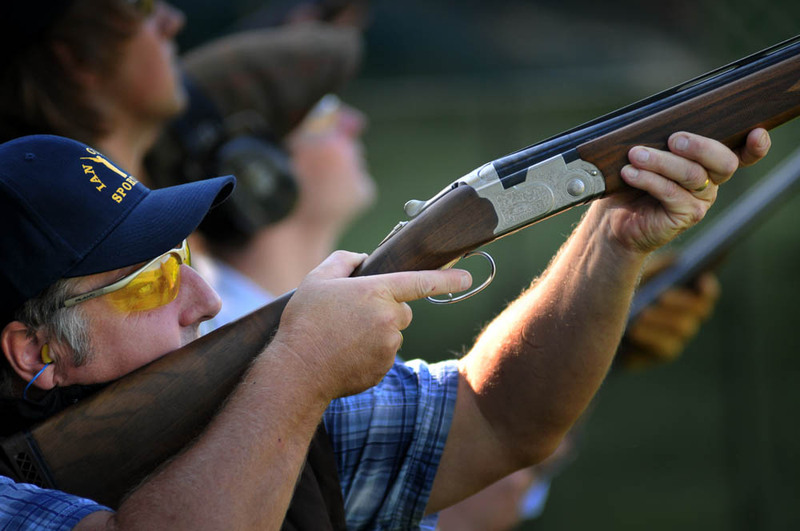 Ian Coley Sporting has a long history of providing not only the finest Driven Game days, but also the finest Simulated Game Days in the Cotswolds and beyond. 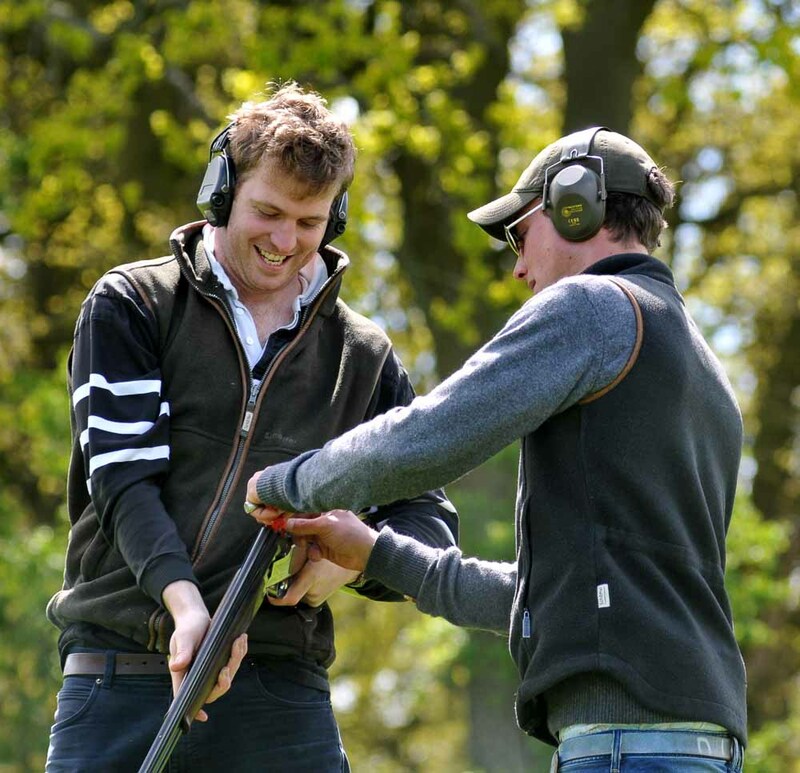 Choose from prestigious venues all over the UK to suit your team’s exact requirements. 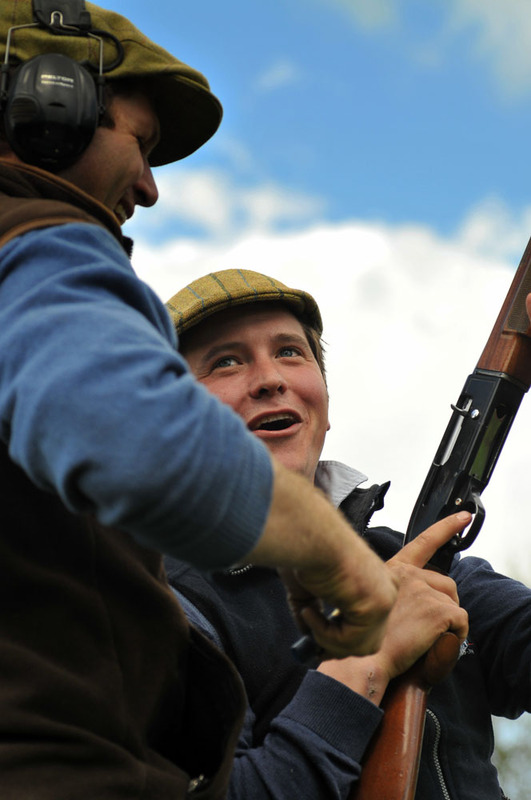 Full teams are available from as little as £200 per head (based on 16 guns). 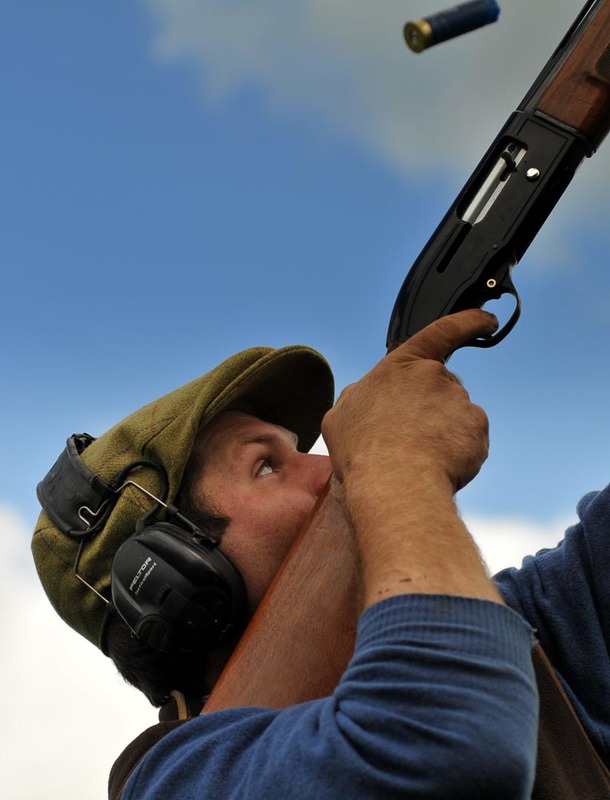 For more information, give the Sporting Office a call today on 01242 870391 option 3 or use the enquiry button below.